The Student Services staff maximizes the instructional programs throughout the district through the delivery of specialized services such as: student attendance and enrollment, home hospital and home school. 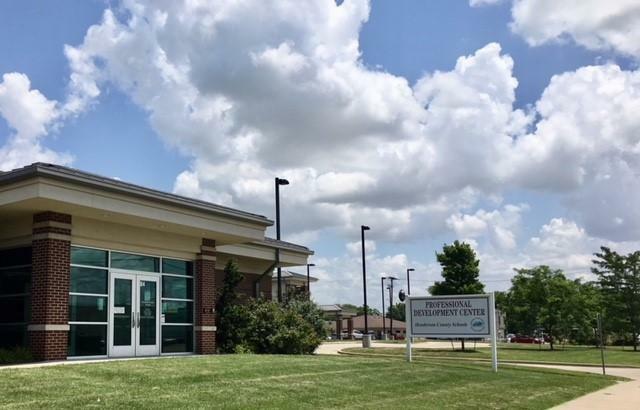 Questions regarding student records, attendance, and registration, interdistrict/intradistrict transfer and home-based instruction for health reasons may be directed to this department at 270-854-0050. Elementary Schools 7:30 a.m.—2:30 p.m.
Middle Schools 7:55 a.m.—3:25 p.m.
High School 8:00 a.m.—3:25 p.m.
Central Academy 8:00 a.m.—3:00 p.m. Attendance matters from the first day of school until the last day. Please click here to see the district student absences and excuses policy.